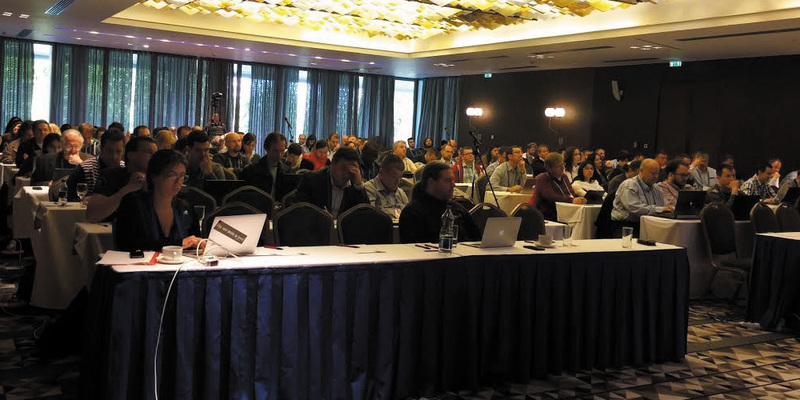 One of the conclusions from last year’s event on the introduction of IPv6 in Serbia was that a similar event should be held the next year. In the meantime, the RSNOG community electronic mailing list was set up, and the RNIDS Board of Governors earmarked resources to support the organisation of the RSNOG Conference in 2015. Preparations for the first RSNOG Conference got underway on 20th April, with invitations being sent out for applications to become members of the Programme Team. The most important task of the Team will be to come up with a programme for the conference which will reflect the needs and interests of the RSNOG community.